Hardcover, 8.5 x 11 in. / 128 pgs / 35 color / 25 bw. Artwork by Eduard Kogel. Text by Ulf Meyer. 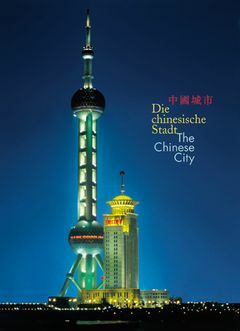 A study of the ongoing development of cities in China, and the response of both Chinese and European architects to the issues raised by such rapid growth. 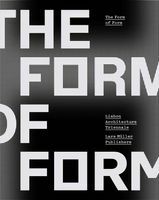 FORMAT: Hardcover, 8.5 x 11 in. / 128 pgs / 35 color / 25 b&w.